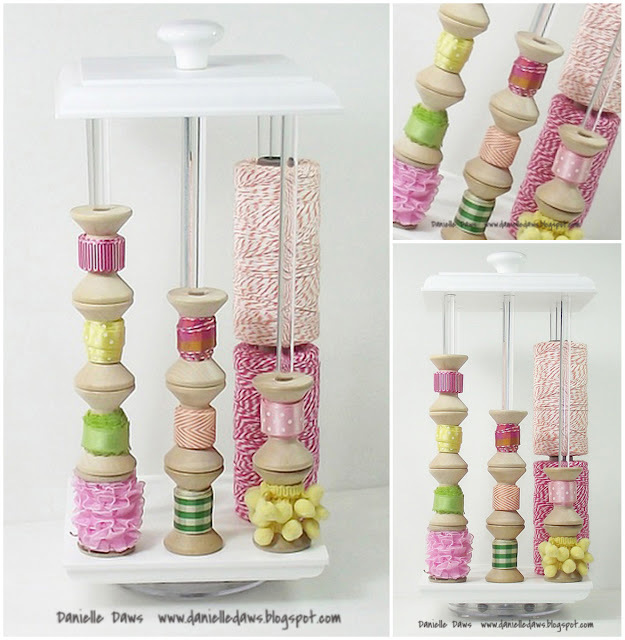 Danielle Daws: I'm Featured On The Create Blog!! 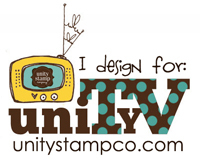 I was blown away when Wendy Sue Anderson from the team over at the Create Blog emailed me to ask if they could feature my craft space! You can check out the feature HERE. If you're a regular to my blog, you've probably seen my post on my craft space, but I've made a few extra storage additions recently that are on the Create post right now. You have some fabulous storage solutions Danielle, TFS, you have inspired me to re-think a couple l have in the works at the minute. 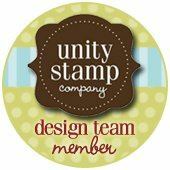 Congrats on the Create publicity, your craft room is so practical and pretty! wow love your craft room and your storage solution. Too bad I don't have the cupboards or the space. Woohoo, that's great DD. I'm loving the extra ideas you've shared today. Thanks. 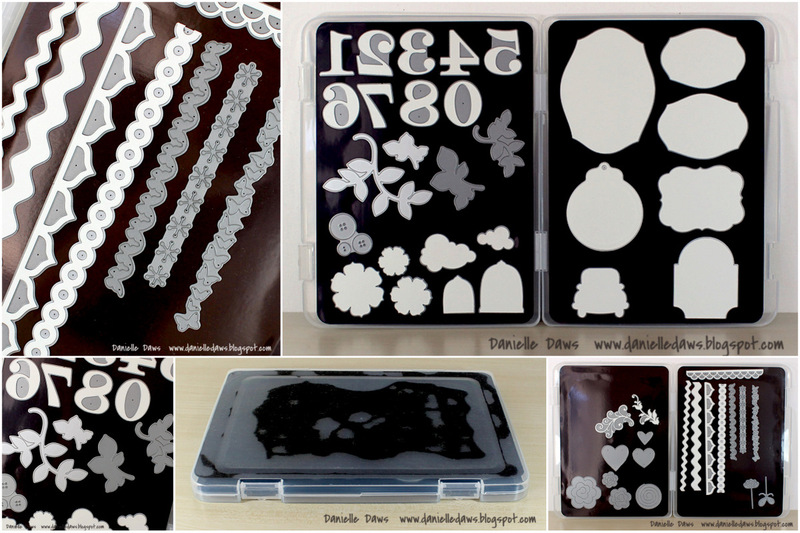 love your storage for the distress pads - do you happen to have the pdf's for your sheets that you would not mind sharing? I admire your organizing talent!!! I love your room and how you're so very organized. TFS! I've shown your craft space to MDH and asked when he would build me something too! 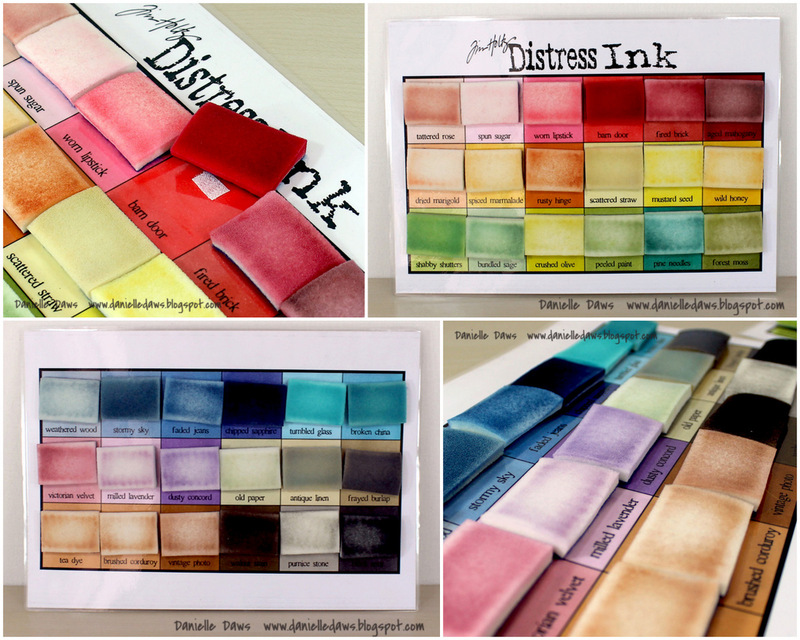 I do my Distress Ink applicators the same way! It's my fav thing in my room! Thanks for the great ideas! I love your space! What kind of lights are you using to photograph your cards?